We create compelling Promo Videos for our airline partners before start of the cycle. The Promo Video provides a quick snap shot of what to look for in the upcoming cycle and creates an excitement. Promo Video can be used on Airline’s social medial platforms as well as inside inflight entertainment system to promote content being made available to millions of people. We create compelling destination videos that promote locations where our airline partner flies to or any destination the partner intends to promote. Aimed at motivating passengers to visit, these videos come with captions in every language depending on passenger demographics. 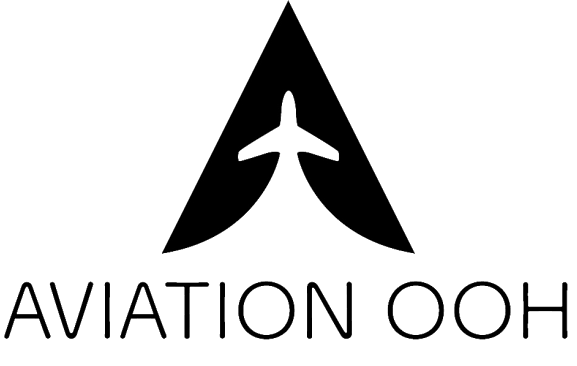 Interactive videos featuring the aviation partner’s crew members showcasing various aspects of the airline. These videos will ensure better engagement of passengers and create brand identity. Keeping in mind the importance of safety inside aircraft, our production crew uses interactive graphics and animated videos to communicate the inflight safety drill. Using beautiful motion pictures and graphics, the videos are a detailed insight about the immigration process that one has to go through while travelling to various destinations. Our creative team adds scintillating video and audio guides to the passenger experience.